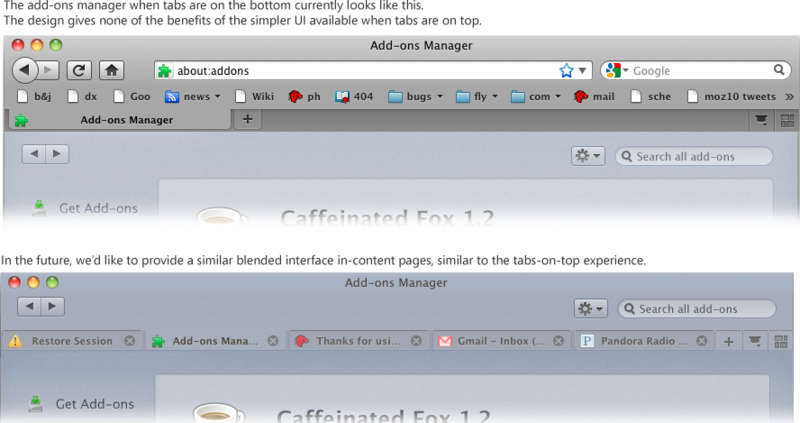 I’ve been blogging about Firefox’s add-ons manager lately. 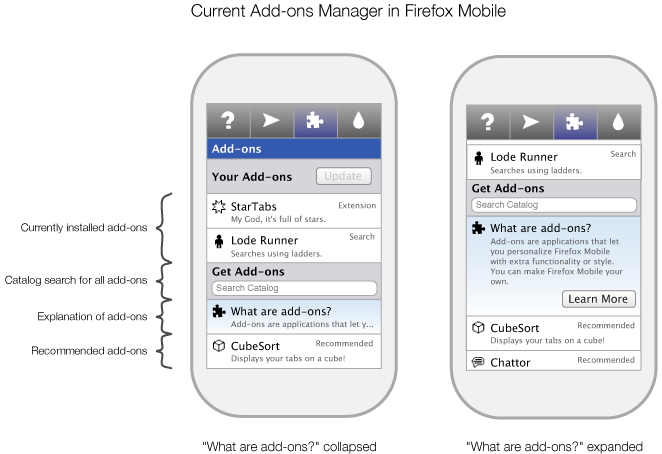 But what does the add-ons manager look like on Firefox Mobile? 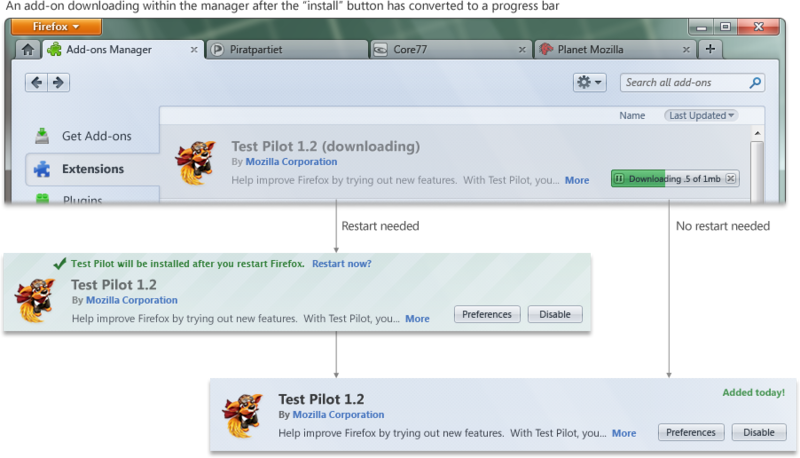 Currently, the Android/Maemo add-ons manager in Firefox looks like the image below. At the top are the user’s installed add-ons. Below them, a “Get add-ons” section includes add-on catalog search and five recommended add-ons. 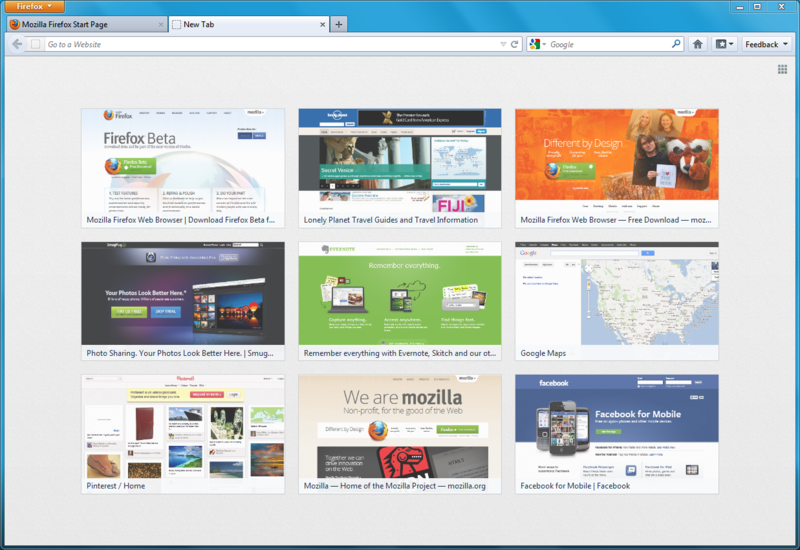 Below these is a “Browse all add-ons” button which links to Mozilla’s Mobile Add-on page. 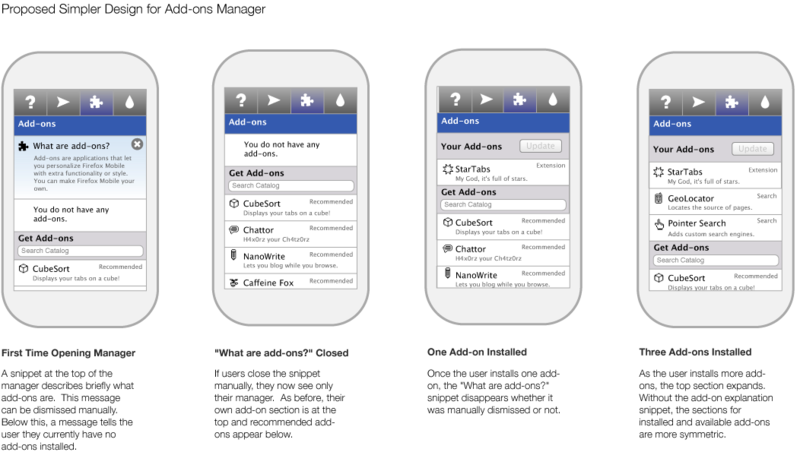 How Should Mobile Users Learn More About Add-ons? 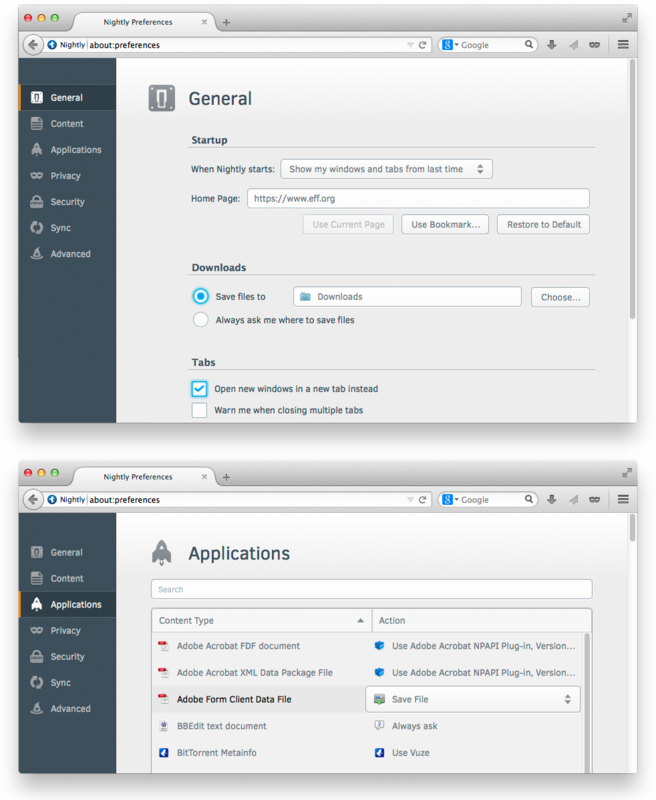 Giving users information about add-ons has been a continual focus in the non-mobile Firefox add-ons manager redesign. 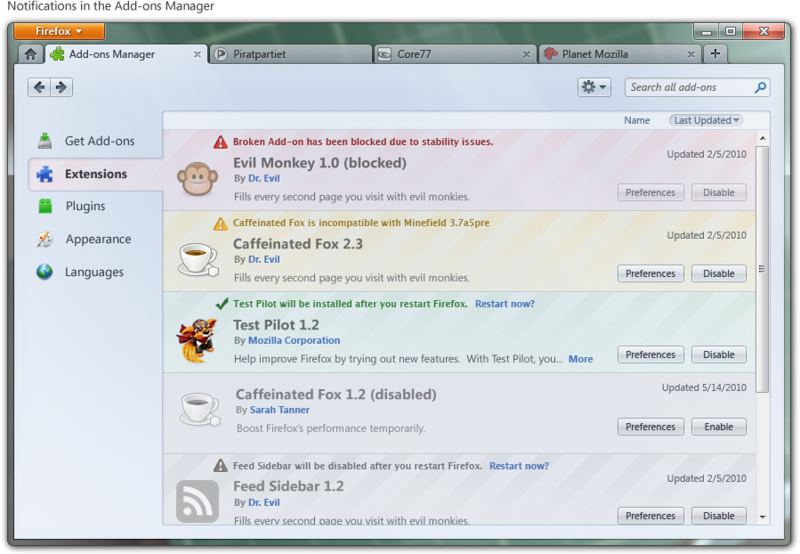 Justin Scott has been leading the design of Firefox’s “Get Add-ons” pane. 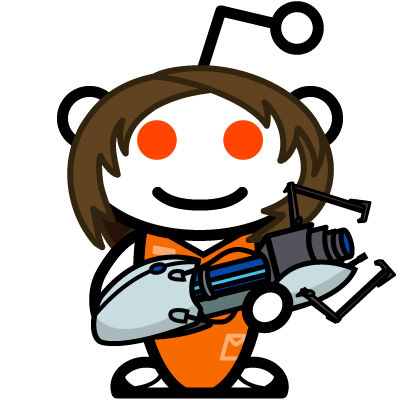 This pane, which loads within the manager itself, introduces users to add-ons by recommending popular add-ons and promoting the community behind them. The pane also includes a “Learn More” button, which will eventually link to a site which provides add-ons help, information, and even videos about add-ons. 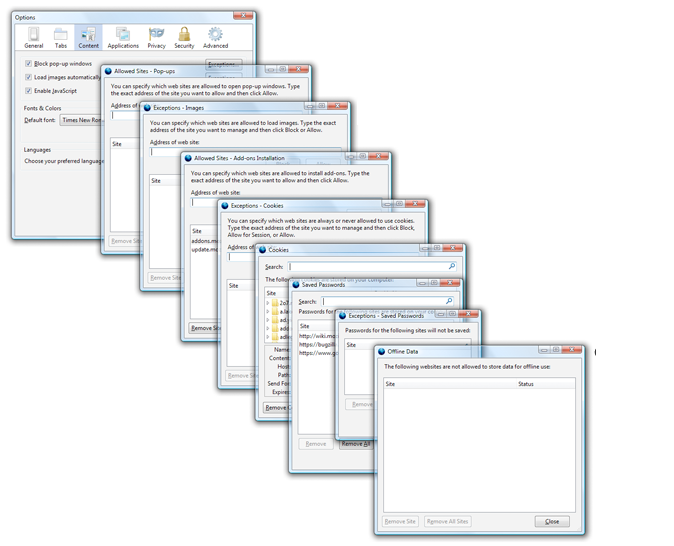 This solution works well on the desktop because of the space available in the add-ons manager and the ease of loading content within Firefox. But would should the mobile solution to add-on information be? And where should that pesky “Learn More” link lead on mobile? The first option is for “Learn More” to go straight to Mozilla’s page for Mobile Add-ons. However, this site is a portal to our huge catalog of add-ons: it doesn’t provide the simple explanation that “Learn More” implies. Also, it forces the user to leave the add-ons manager and load a media-dense page. Both of these could negatively surprise users. A second option is for “Learn More” to expand the current “What are add-ons” section within the column to provide more detailed information within the add-ons manager. This has the benefit of consistency with the current mobile UI, where some sections already expand to show more information. It also doesn’t require users to leave the add-ons manager. However, this design also has a few drawbacks. The page height becomes much taller, requiring more scrolling to go between the user’s add-ons and the recommended add-ons. Also, considering the “What are add-ons?” section already expands with a click, now there would either be three levels of zoom or a large surprise the first click. 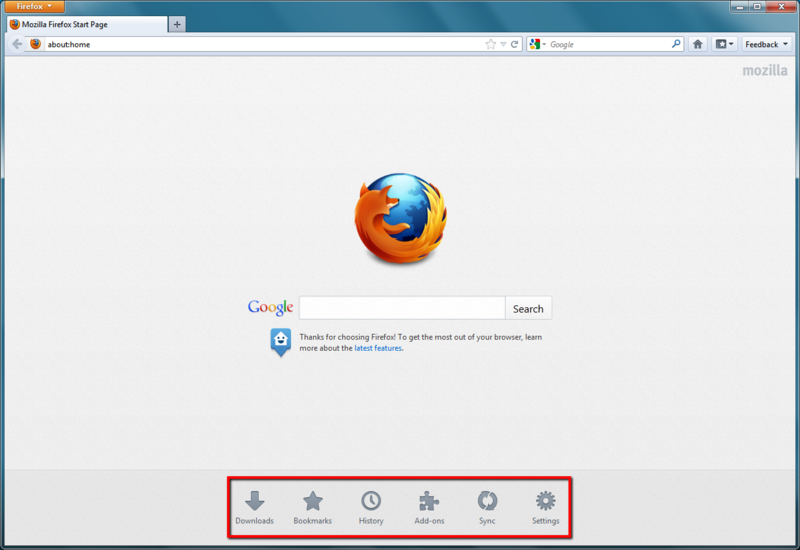 A third option would be to create another page, within Mobile Firefox’s preferences, that provides an explanation of add-ons. This is better than an external page, because it would not require a lengthy load time while presenting the most relevant information. It also may provide less of a surprise than the expanding in line option. But, it would require users to leave the screen they are on, and would be inconsistent with how the UI works now. After considering these options and their drawbacks, I went back and thought about exactly what purpose the explanation of add-ons is meant to provide. 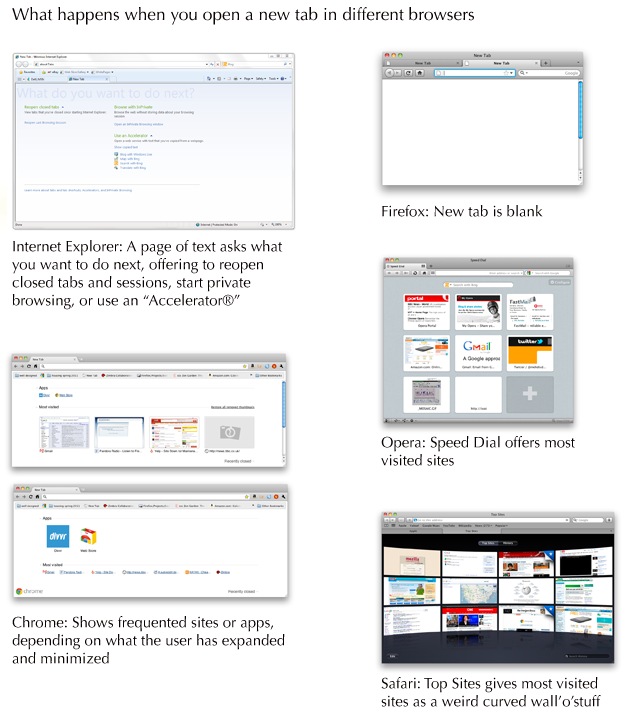 In Firefox, this section’s purpose is to tell users who have never encountered add-ons what they are and why they are useful. 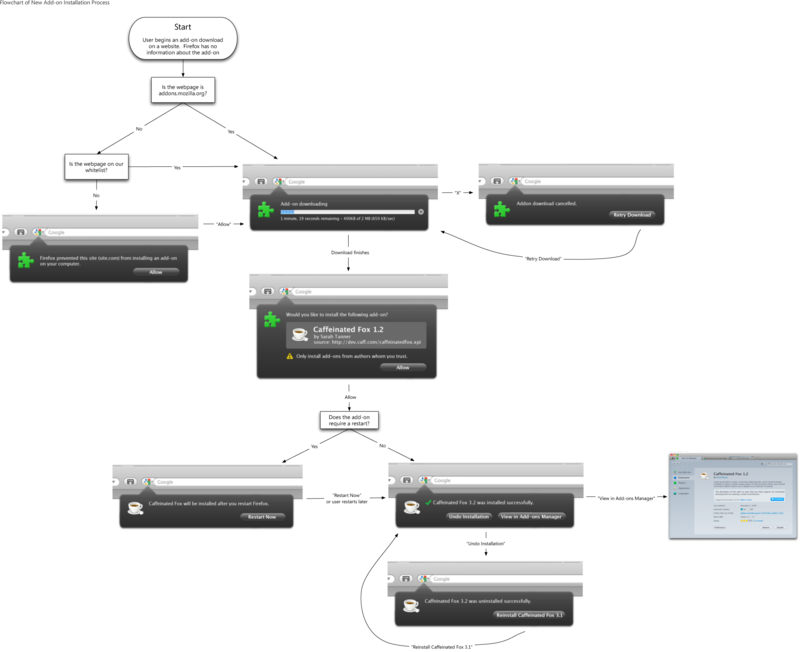 In fact, as soon as the user installs a few add-ons in Firefox, they never see that explanation again. There’s no need for the message to be persistent, as it is currently in Mobile Firefox. In fact, as soon as a user installs an add-on, they no longer need the explanation. Making the message dismissible is the first step towards a better Mobile Design. 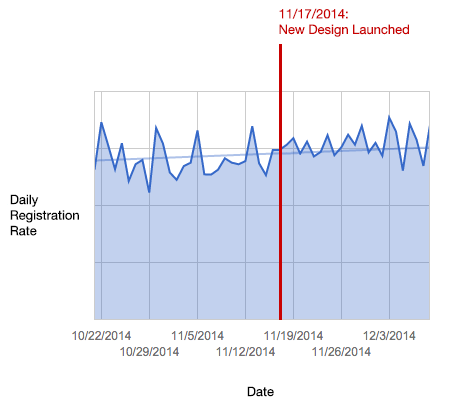 So, how can users gain more information about add-ons? And what information would they want? Assuming that the “What are add-ons” snippet gives a good summary of what add-ons are, and add-ons themselves explain what they do in their descriptions, there simply isn’t enough information left to tell mobile users that justifies a separate explanation link. 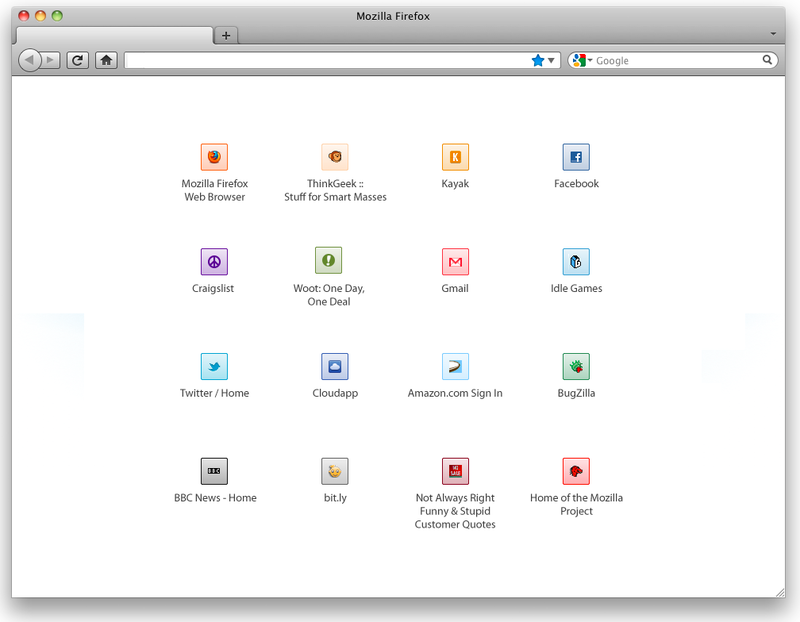 Additionally, on Mobile Firefox, there are less than 100 add-ons currently available. I simply can’t think of information about these add-ons that would be important enough to users to include a link and a separate page about what add-ons are. So, the design I’m recommending keeps the explanation of add-ons short but prominent in the add-ons manager. It’s dismissible, but also disappears automatically once the user installs one or more add-ons. If the user wants to browse Mozilla’s Mobile site, the “Browse all add-ons” link at the bottom of the list will direct them there. With such limited screen space, keeping the interface simple should provide the best experience.